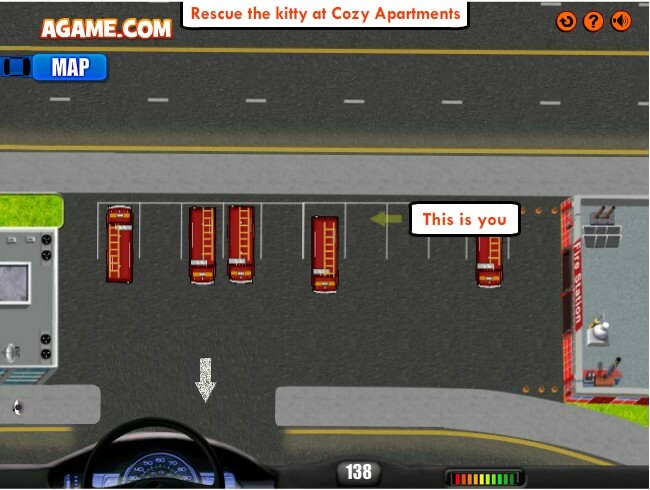 Driving Car Truck Delivery Click to find more games like this. 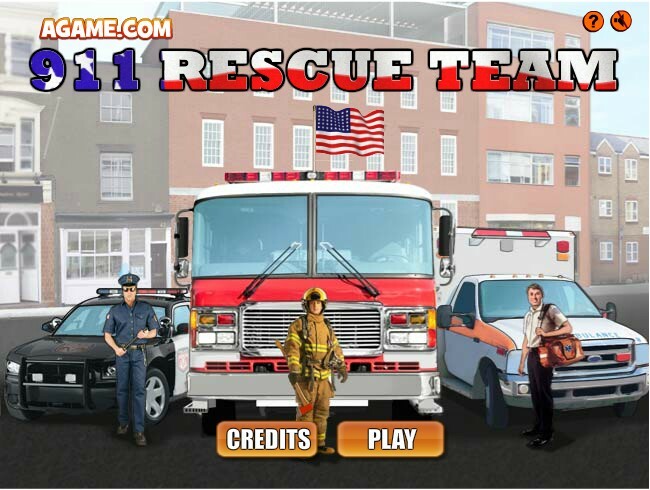 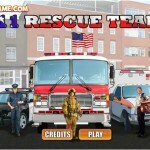 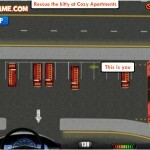 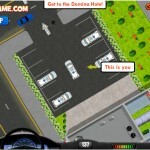 Drive to the rescue — people are counting on you in this tense driving game. 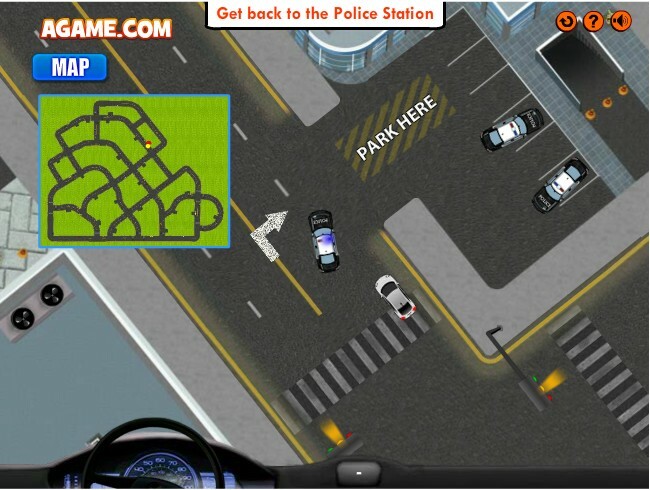 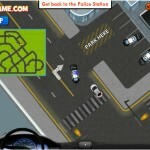 Use the arrow keys to race your way through the city streets. 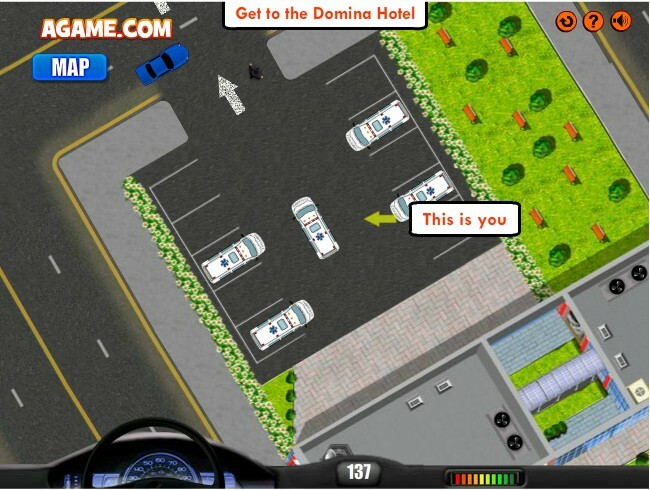 Keep an eye on your objective, and don't crash!